After graduating from the University of Texas at Austin with a Bachelor of Business Administration in Finance, I began a career in banking and lending that lasted over 20 years. In 2006 I moved to the Houston, TX area to run a regional wealth management team of high net worth product specialists for UBS. 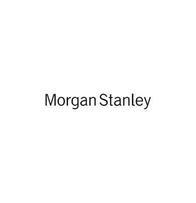 In 2010 I came to Morgan Stanley, where I currently manage approximately $200 million (insert as of date) in wealth management assets for about 50 families.The fulfillment I get out of my role as a Financial Advisor at Morgan Stanley stems from helping families design and execute a financial game plan that will lead to the life they desire to have.In 2017, my wife (Karen) and I became grandparents to triplets, and they have brought great joy to our lives. We are the proud parents of two married sons and a college age daughter, and enjoy living in the wonderful community of Sugar Land. In my spare time, I enjoy playing golf and traveling with my family. Regina Willis is a Portfolio Associate for Morgan Stanley, where she collaborates with Financial Advisors in assisting the clients with their asset management needs. She is a native of Texas beautiful Hill Country area, San Marcos. Regina graduated from Southwest Texas State University with a bachelors degree in Business Management in 1995. 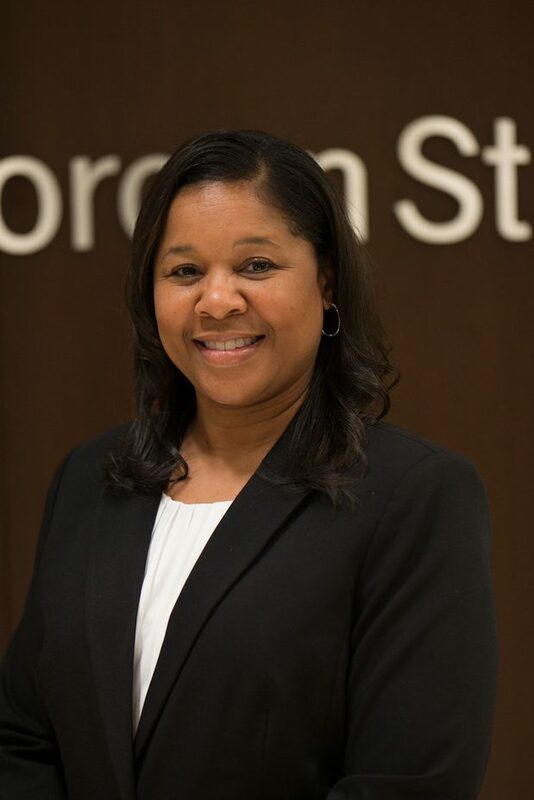 After graduation she moved to Austin, Texas and begin her career at Morgan Stanley (formerly known as Dean Witter Reynolds Discover) in 1996.